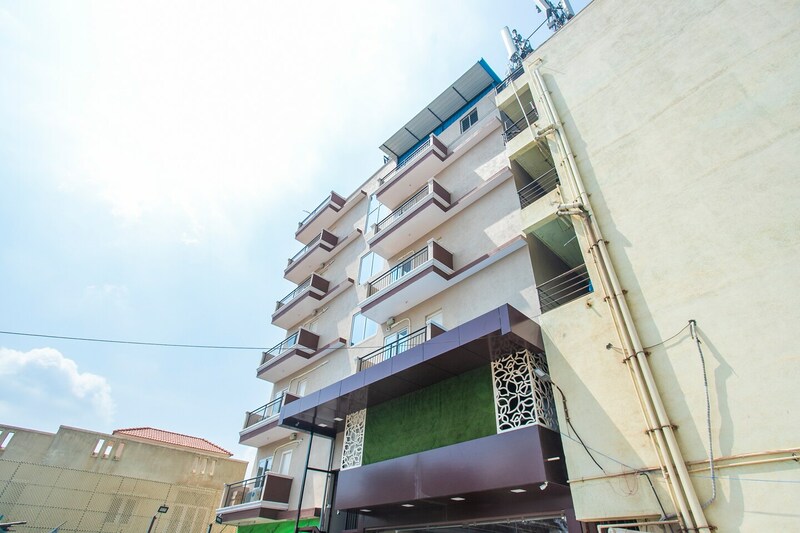 A stylish and elegant property, Hotel Blueberry is a beautiful accommodation for various travelers, it is a stunning hotel that will make your stay fulfilling. Minimal furnishing and the combination of the brown color scheme makes for a soothing stay with clean, spacious, and well-equipped rooms. Guest can avail the facility of free Wi-Fi to stay connected. The in-house restaurant and dining area is a comfortable space to indulge in fine dishes and quality time with loved ones. Various shopping hubs and tourist hangout spots make your stay in the city happening.